SOCIATE keeps each client’s objective in mind when working alongside to find a feasible solution to achieve maximum results. With a reputation for a consistent approach applying new insights and a relentless tenacity – SOCIATE has your objective covered! Each vertical of SOCIATE is unique, with a strategy that has been developed alongside a wealth of experience and extensive regional research. 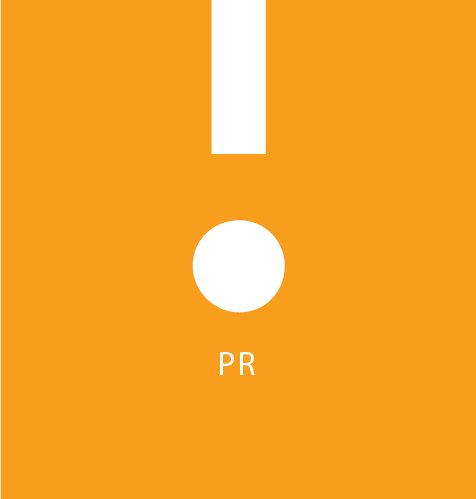 Our PR department is driven by the goal of sustained press coverage and brand awareness.We make it our business to have the best contacts in the region. In a world where Marketing develops faster than the speed of light. Our team deems it important to understand your business from the core. Our events network can facilitate any event, however big or small. As a team we cover all events from PR events and product launches to full scale open air concerts. Our communication specialists work with you to ensure your design output is consistent and truly represents the brand you are communicating.